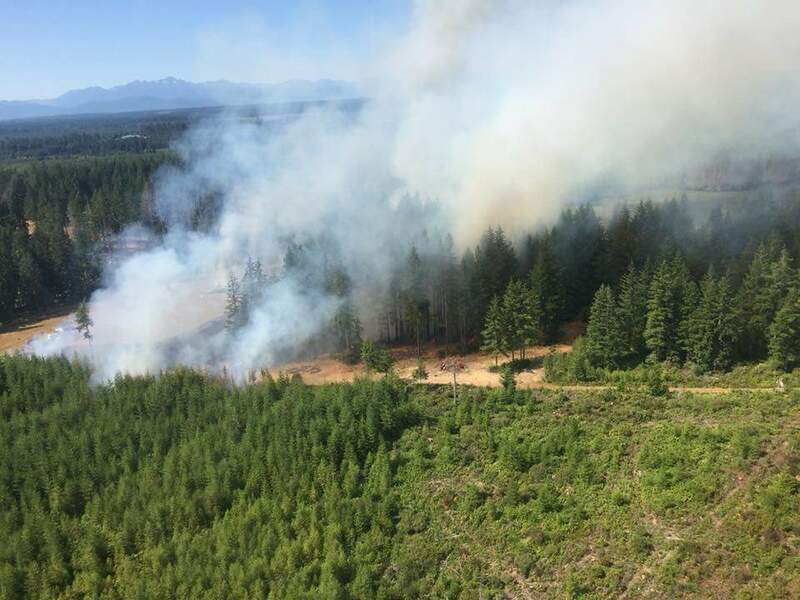 Fire crews remain on the scene of a wildfire that is burning between Phillips Lake and Timber Lake off East Bertelsen Road in the Agate area. Officials estimate that the Kings Landing Fire has burned 62 acres and at last report was 0% contained. The fire was first reported about 4:30 PM Monday and two helicopters were called in to assist ground crews with containment efforts. However, those efforts were hampered by private drones being flow in the area. The State Department of Natural Resources (DNR) has filed a TFR (Temporary Flight Restriction) for the area to protect firefighting air operations. 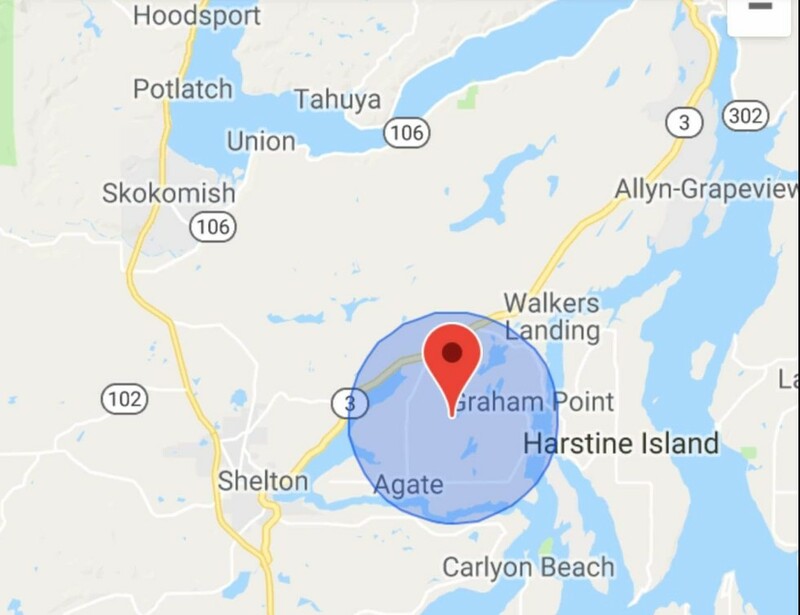 This means there is now a three-mile radius around the fire in which no drones and other aircraft are allowed from the surface up to 3,000 feet. Cause of the fire is still under investigation and no evacuation notices have been issued.